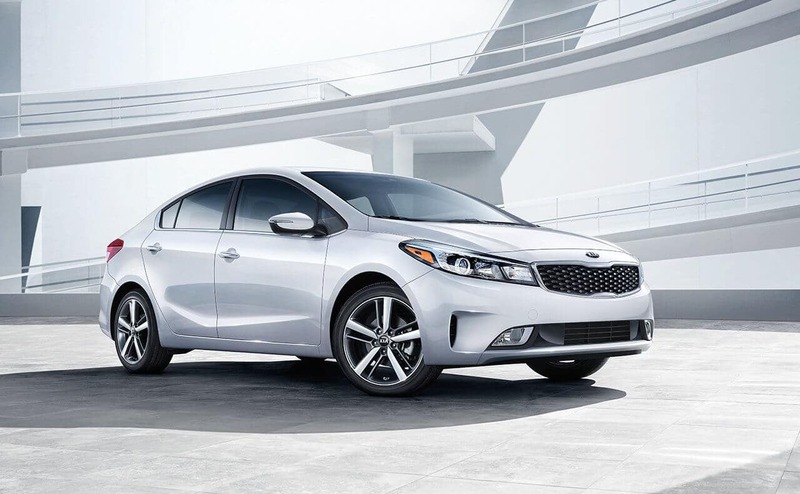 Find out more about the new Kia Forte here, and then come visit Tripe J Auto to check it out in person! 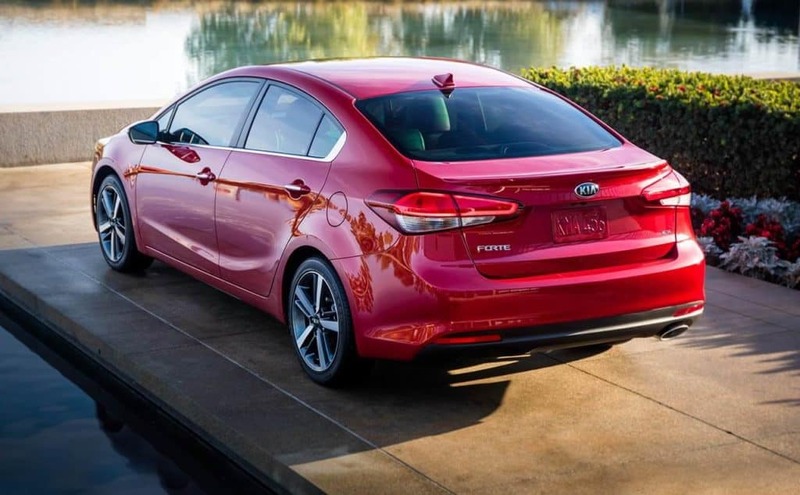 Whether you choose the base model or one of the more advanced trim levels, the 2018 Kia Forte is an affordable car. 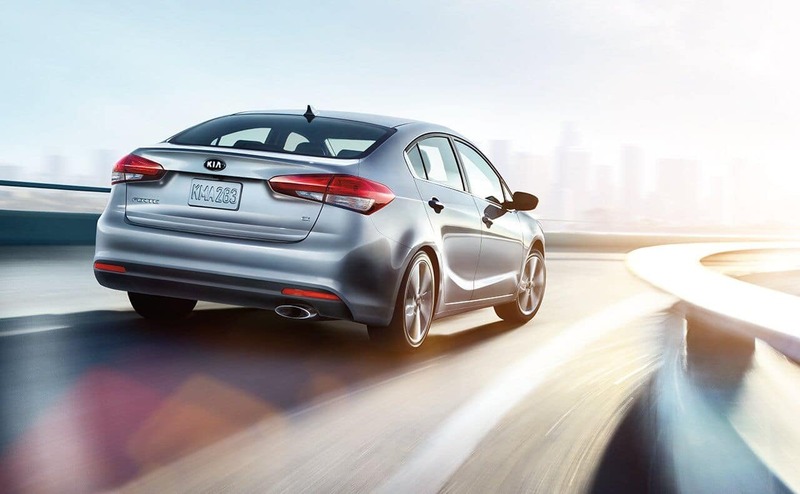 Base 2.0L I-4 – The base Forte’s four-cylinder engine makes a capable 147 hp and 132 lb-ft of torque, as well as 28 mpg combined city/highway. ES 2.0L I-4 – The upgraded upgraded 2.0L engine is good for 164 hp and 151 lb-ft of torque, along with 32 mpg combined city/highway. SX Turbo 1.6L I-4 – At the top of the lineup, the available turbocharged inline-four pushes out a commanding 201 hp 195 lb-ft of torque. 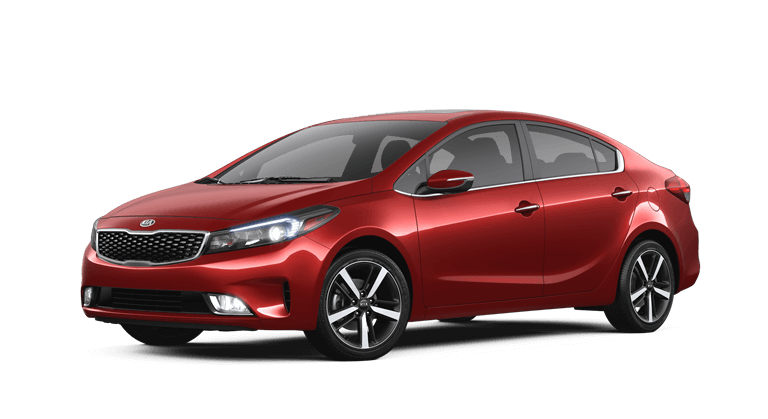 Take Home the 2018 Kia Forte on Guam Today! 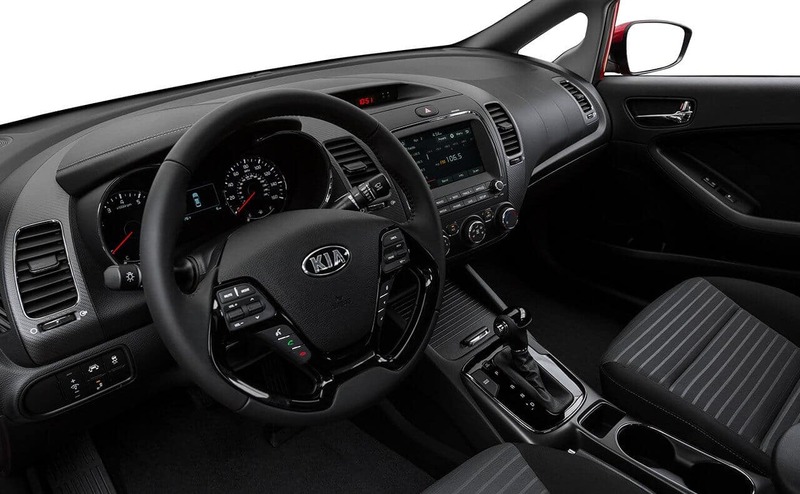 The 2018 Kia Forte is a smart option for buyers on a budget, bringing you spacious and comfortable accommodations without breaking your budget. 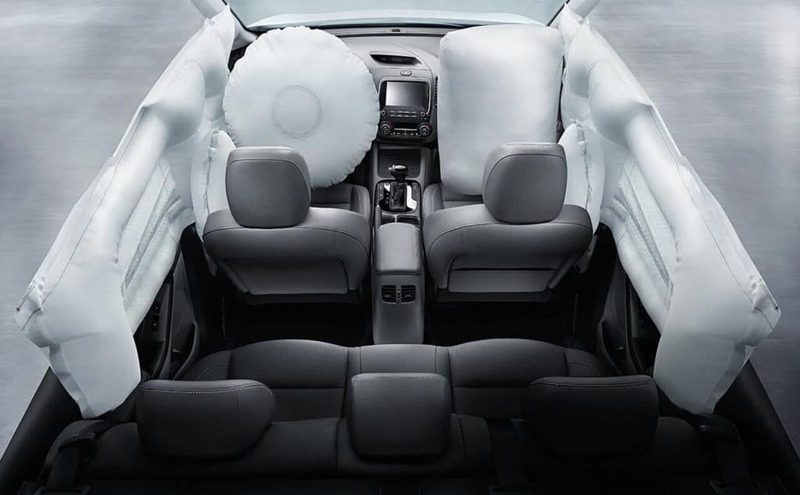 You can find the new Forte in sedan and hatchback formats as well as in a variety of trim levels right now at Triple J Honda Acura Kia, located at 157 South Marine Corps Drive in Tamuning, Guam. 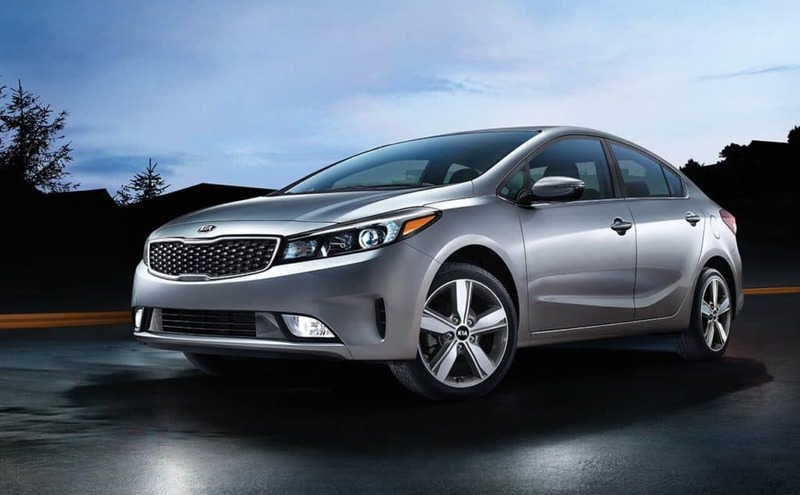 You can expect to find top-notch customer service and affordable financing. If you have questions, don’t hesitate to contact us.